Ronford-Baker L-Plate. Mounts cameras on their side for portrait filming. 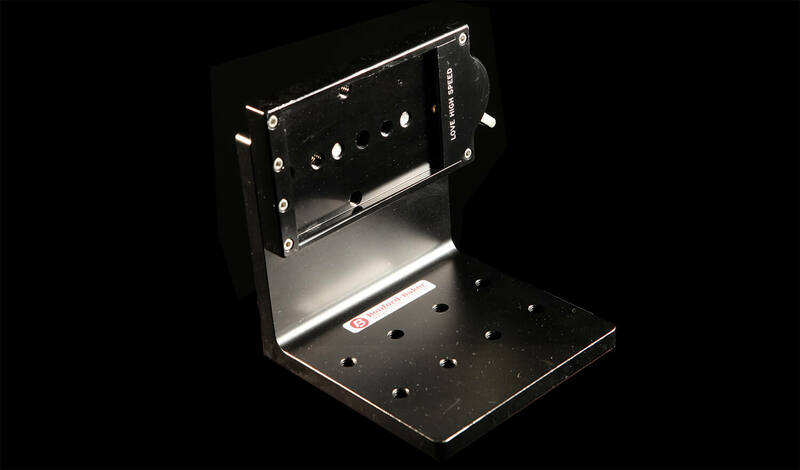 Comes with a large Ronford-Baker quick release snap plate for easy rigging.